Og joined Nordblom Company in 1995 as co-founder and president of the Company’s new investment affiliate, Nordic Properties, as well as an officer in Nordblom. Nordic formally merged with Nordblom in 2011 after the two firms jointly oversaw the acquisition and/or development of over 6 million square feet of commercial, industrial and multifamily real estate throughout New England. These transactions totaled over $1.2 billion with a particular focus on complicated value-add and adaptive re-use projects. Og serves as a Director and Partner of Nordblom Company as well as coordinating all the company’s new investment initiatives. His civic commitments include serving as a Director of the Boys & Girls Clubs of Boston, Rogerson Communities, and NAIOP- Boston. 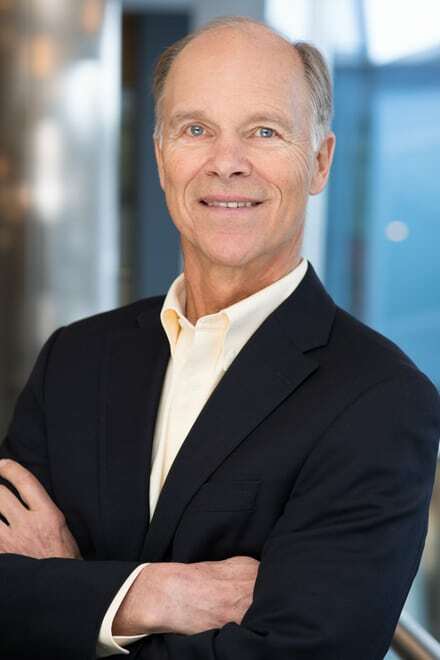 He is also a past Trustee at the New England Aquarium and Milton Academy, a past President of NAIOP- Boston and a former Trustee of Chicago Dock & Canal Trust, a public REIT. Og holds his B.A. from Princeton University and MBA from Harvard Business School.